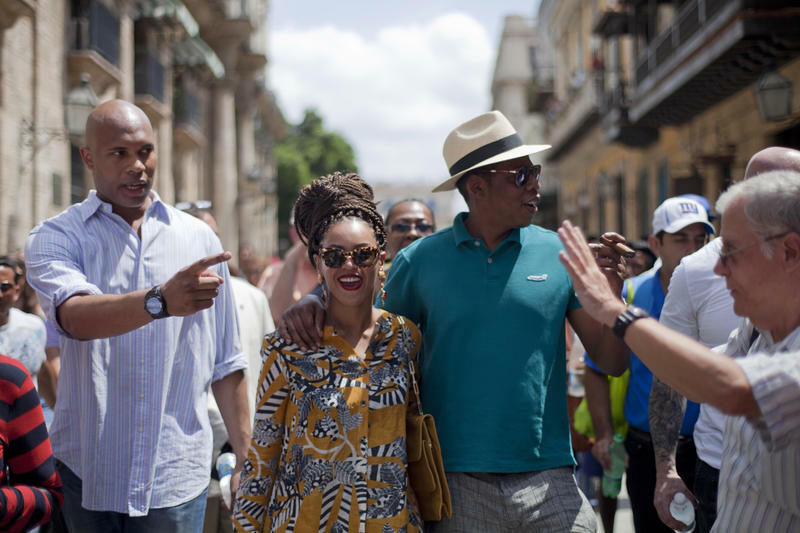 The Kardashians In Havana: Could Cuba Chic Finally Be Played Out? This week Chanel brought its haute couture fashion show to Havana. But if you think the whole Cuba chic trend has become a bit too much, a prominent Miami politician has the quote of the week for you. All this invasion of glamour may seem a tad…incongruous in a country where the average worker makes $25 a month. And where people carry food ration cards, not Actors Equity cards. Zoo Miami's mediagenic spokesman, Ron Magill, is a celebrity in Latin America thanks to his appearances on Spanish-language TV. But Magill had no idea he was famous in Cuba – until he finally visited the island last month. Communist Cuba is still a controversial subject in Miami. And because he’s such a high-profile Miami-Dade County employee, Magill had been hesitant to go there. But like so many Cuban-Americans, Magill resolved to see where his late Cuban father was from when President Obama announced last December the U.S. and Cuba were normalizing relations.